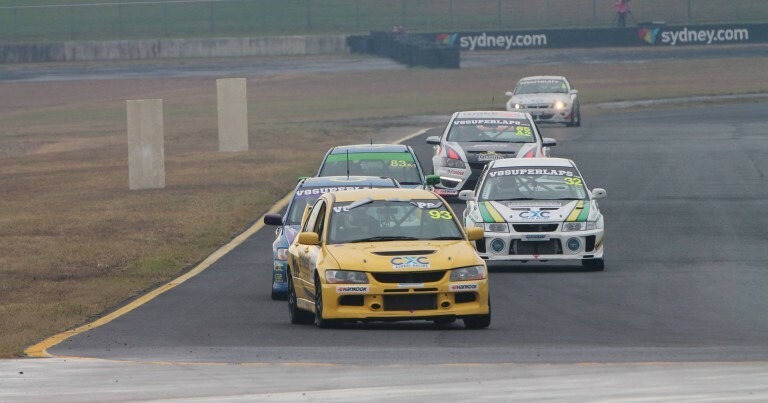 The V8 Superlaps Production Touring Car Championship will venture into Queensland in 2017, with confirmation that a MoComm Cup round of the series will be contested at the famed Lakeside International Raceway. The announcement follows months of planning to launch a Queensland version of the hugely successful series in 2017, and category management is hopeful of adding a further two events to the 2017 Queensland schedule, therefore creating a Queensland Endurance Championship. The event at Lakeside is the first confirmed date of the 2017 season, and will be contested on the opening weekend of June. The 2017 State Championship Calendar will be announced shortly, and the series is also expected to return to Winton in 2017, with a date yet to be announced. 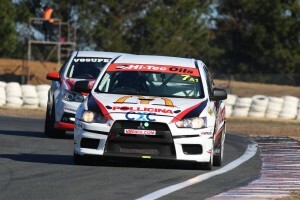 The venture into Queensland comes on the back of a hugely successful 2016 season, which saw record numbers across the five NSW State Championship rounds, with category management now looking to build on that success, expand and grow the category in other markets, with Queensland the first step in that process. 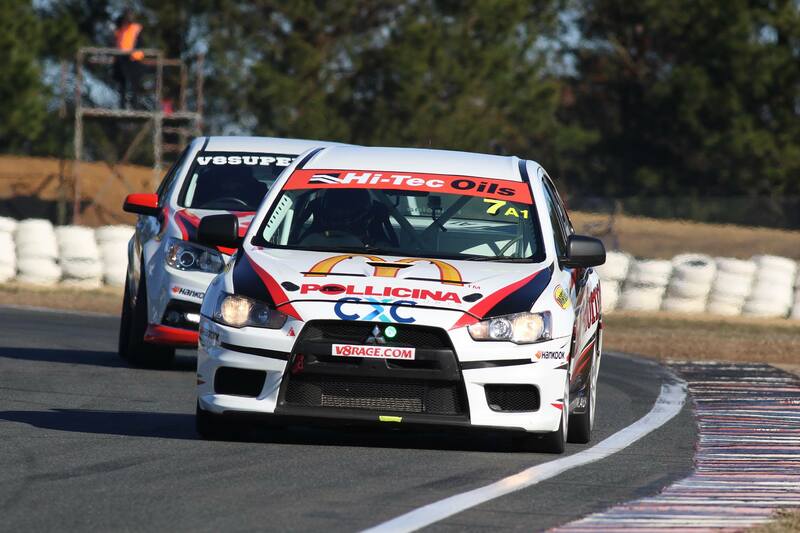 The final round of the 2016 season will be contested at Winton Motor Raceway on the opening weekend of December, with a 30-minute Qualifying session, two 6-lap sprint races and a one-hour endurance race to be contested each day. State Championships Expand to Eight Events for 2017. Jeff, I’ll confirm that for you as soon as I can.